When most people think of food from Baltimore, they think of crab cakes. More recently, however, the original chicken sandwich has earned a spot in the hearts of Marylanders and a place on the top-10 list. 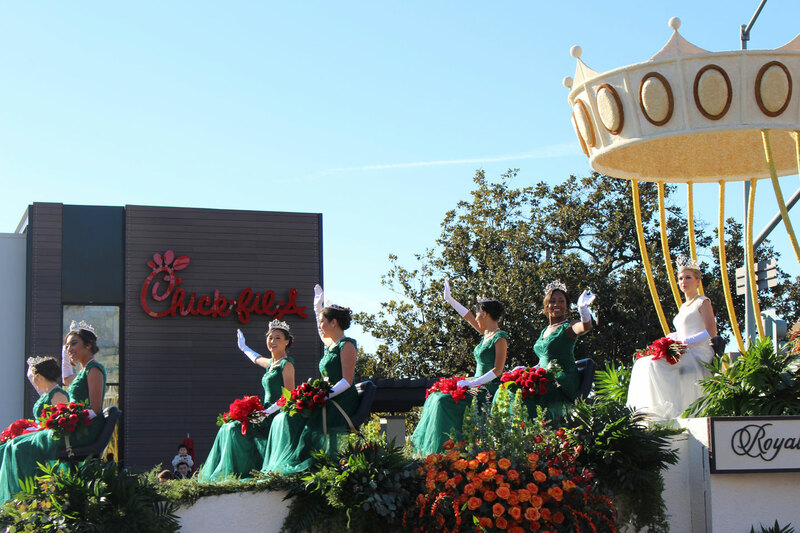 Despite opening its first Chick-fil-A just six years ago, the City of Angels has already cracked the top-10 list. Maybe it’s because one of the restaurants has front-row seats along the route for the Rose Bowl Parade, where thousands of hungry people walk by every New Year’s Day. Whatever the reason, it’s our pleasure to serve you, L.A. There may not be a Chick-fil-A inside Walt Disney World (yet), but it’s a little-known fact that guests can bring outside food into the park. Make sure to stop off for a few chicken sandwiches before you meet Mickey. Known as the Research Triangle, the Raleigh-Durham area boasts 16 colleges and universities, including Duke University, the University of North Carolina-Chapel Hill and North Carolina State University. 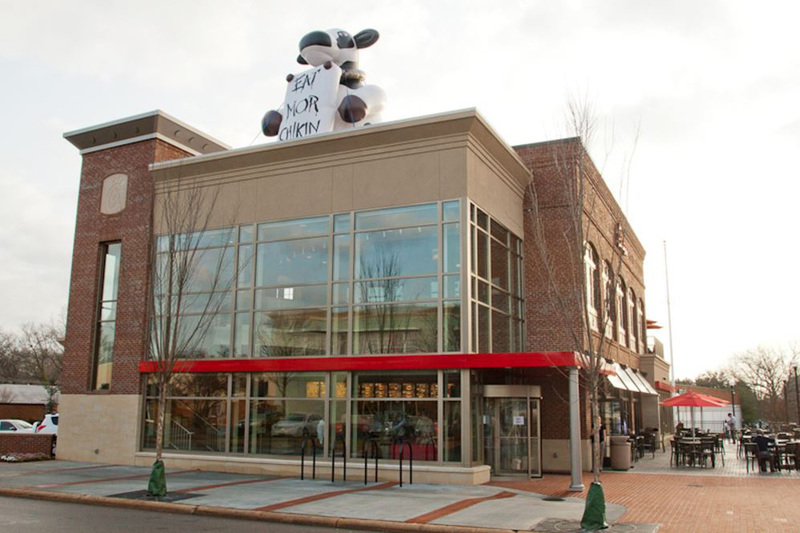 It also is the home of the very first two-story Chick-fil-A restaurant, which is located in Raleigh. Our nation’s capital has no shortage of educational opportunities, including dozens of museums. The Smithsonian Institution alone consists of 17 different museums with nearly 140 million pieces in its collection. 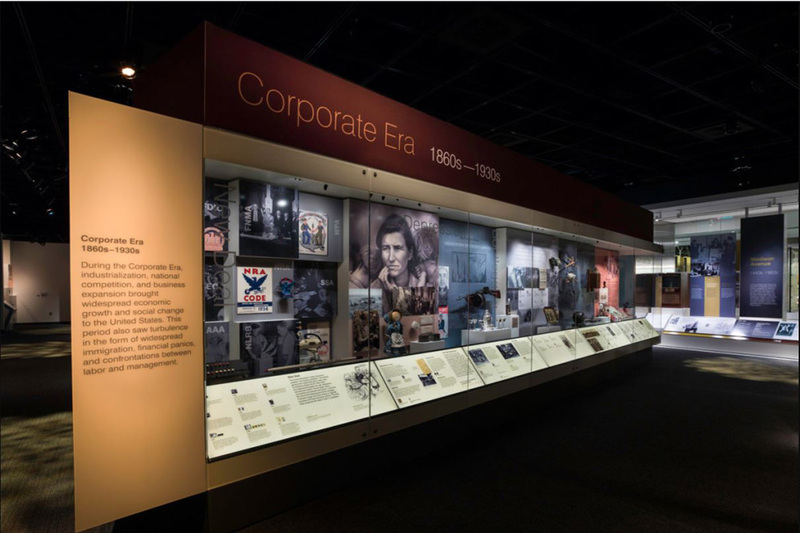 Among the artifacts at the Smithsonian’s National Museum of American History you will find none other than the Chick-fil-A Cows, which are part of the museum’s American Enterprise exhibit. The City of Brotherly Love may be famous for its cheesesteaks, but it’s also crazy for chicken sandwiches. 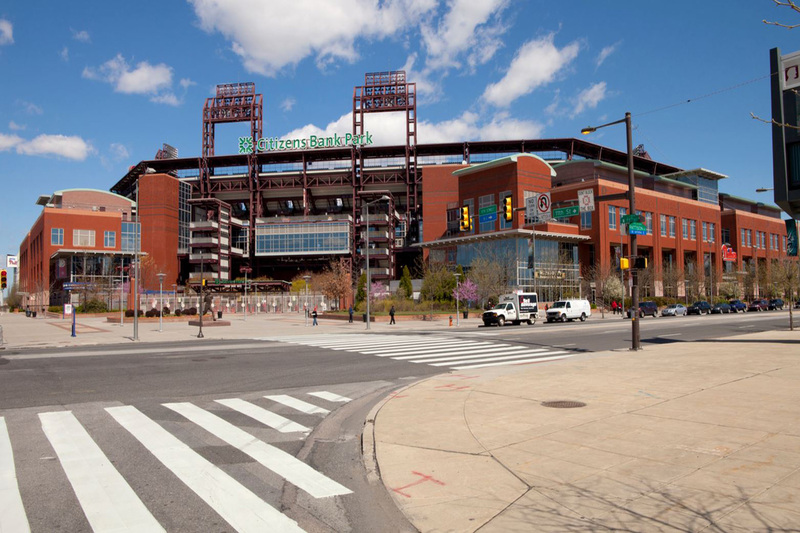 Citizens Bank Park, home of the Philadelphia Phillies, is one of only three baseball stadiums that serve Chick-fil-A all 81 home games (except on Sundays, of course). 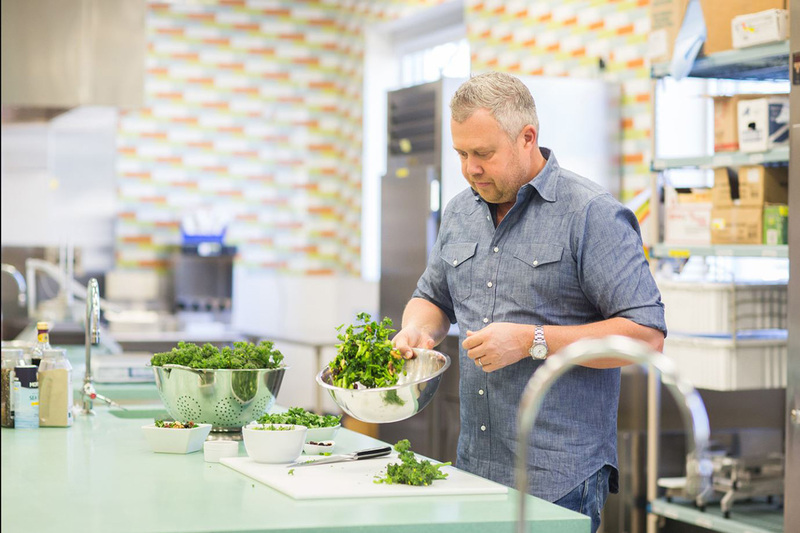 In addition to being the third-largest market for the original chicken sandwich, Houston is also the hometown of acclaimed chef and restaurateur Ford Fry, who has partnered with Chick-fil-A on delicious new menu items that include the Superfood Side and the Smokehouse BBQ Bacon Sandwich. Dallas-Fort Worth almost nabbed the top spot but came up a little short. 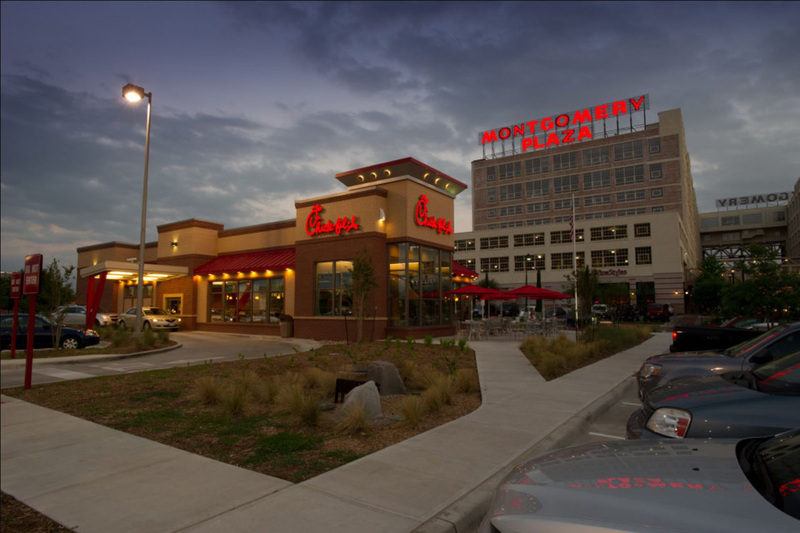 What the metro area can claim, however, is being home of the very first LEED-certified Chick-fil-A restaurant, which opened in Fort Worth in 2011. LEED, which stands for Leadership in Energy and Environmental Design, is the standard in sustainable building construction, and all newly built Chick-fil-A restaurants are built to the standard. 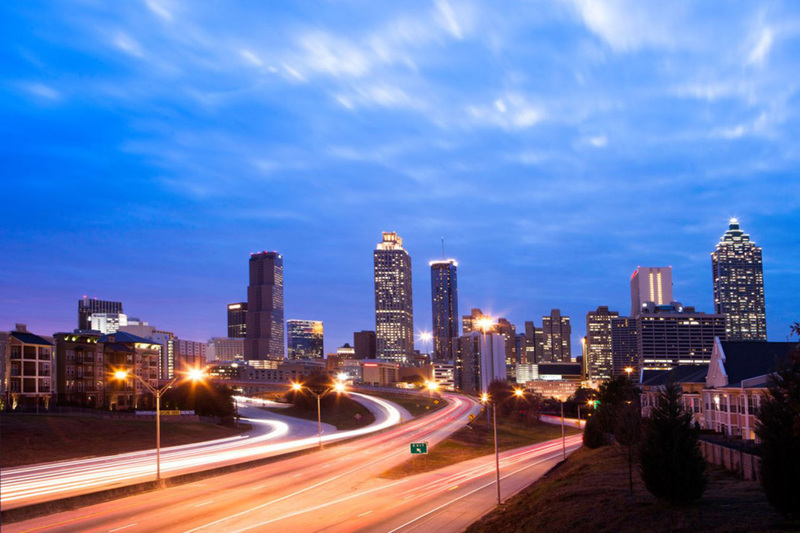 Atlanta is the birthplace of the original chicken sandwich, so it’s only fitting that it also claims the title of Chicken Town, U.S.A., where more original chicken sandwiches were ordered in 2016 than anywhere else. Chick-fil-A founder Truett Cathy invented the chicken sandwich in 1964 at a small diner that is still standing today. 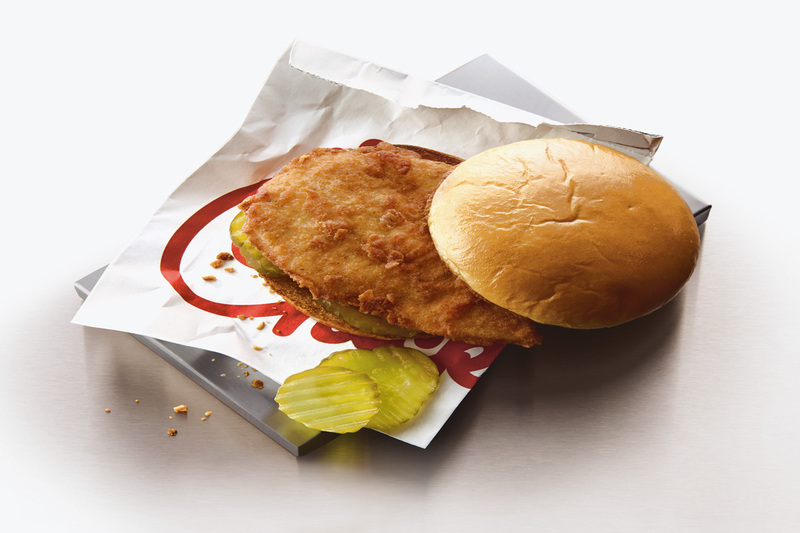 The sandwich became so popular that it helped him launch his first Chick-fil-A restaurant in 1967.